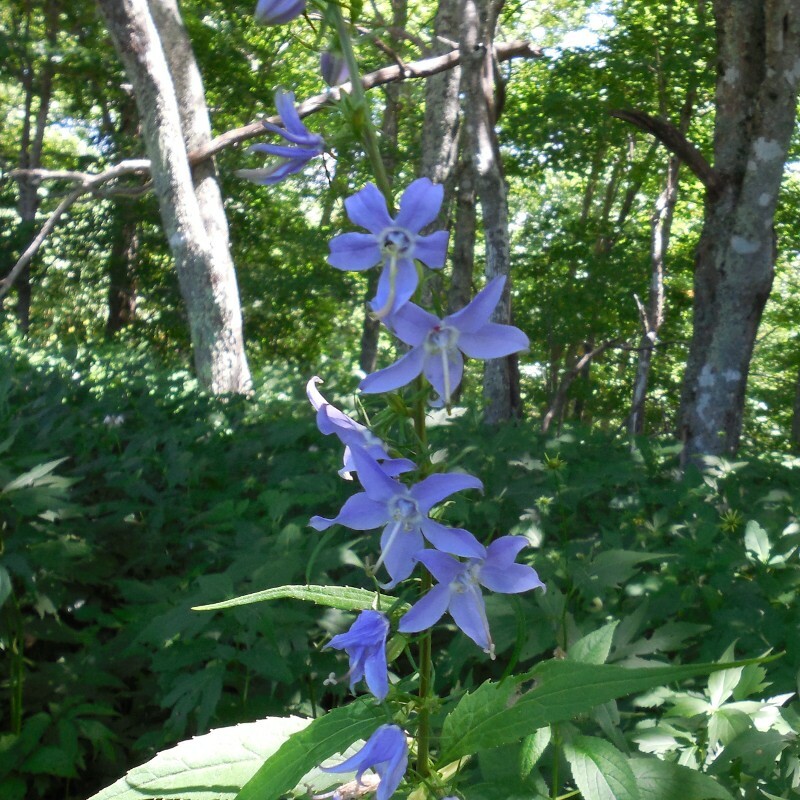 American Bellflower or Tall Bellflower [Campanulastrum americanum] found near mile marker 437 on the Blue Ridge Parkway on 25 July 2013 and 23 July 2017. 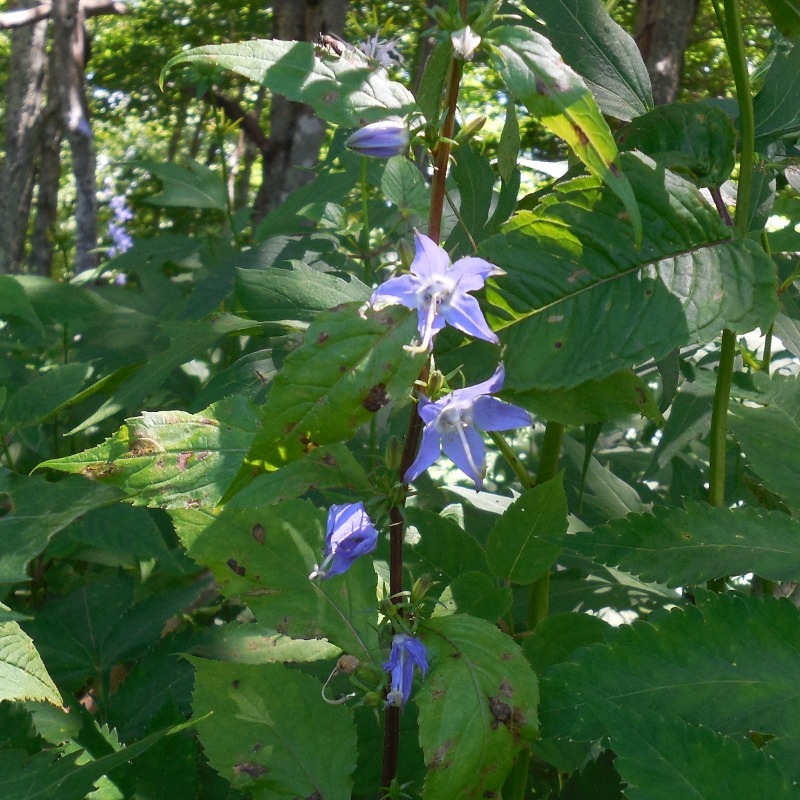 It’s a member of the Shinleaf (Pyrolaceae) family. 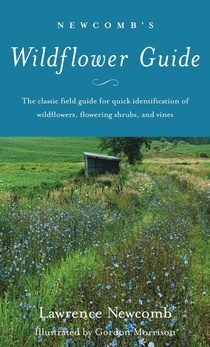 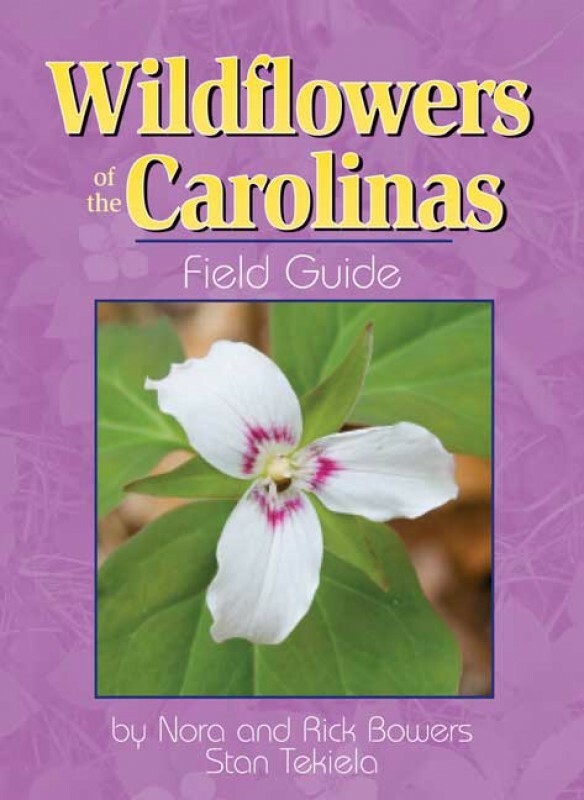 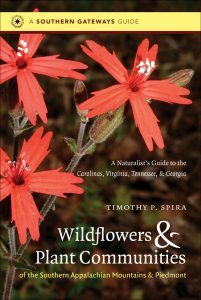 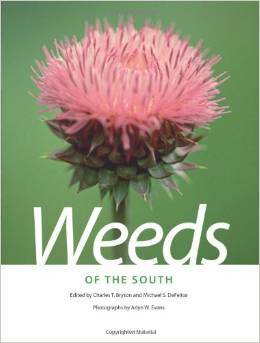 Newcomb’s Wildflower Guide, pages 216-217, says it blooms in summer and fall in moist thickets. 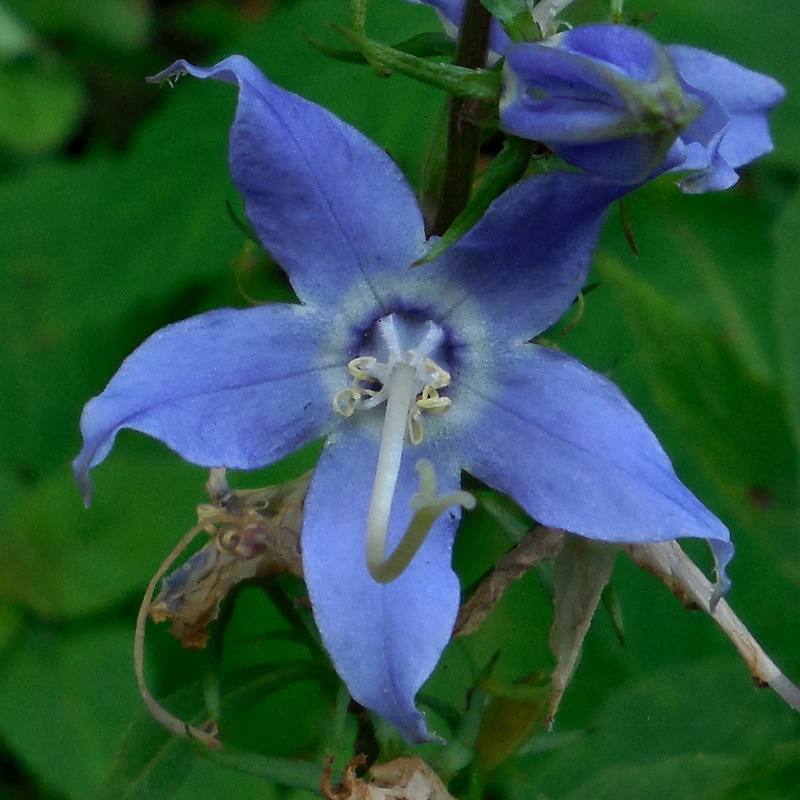 The guide lists it’s scientific name as Campanula americana.